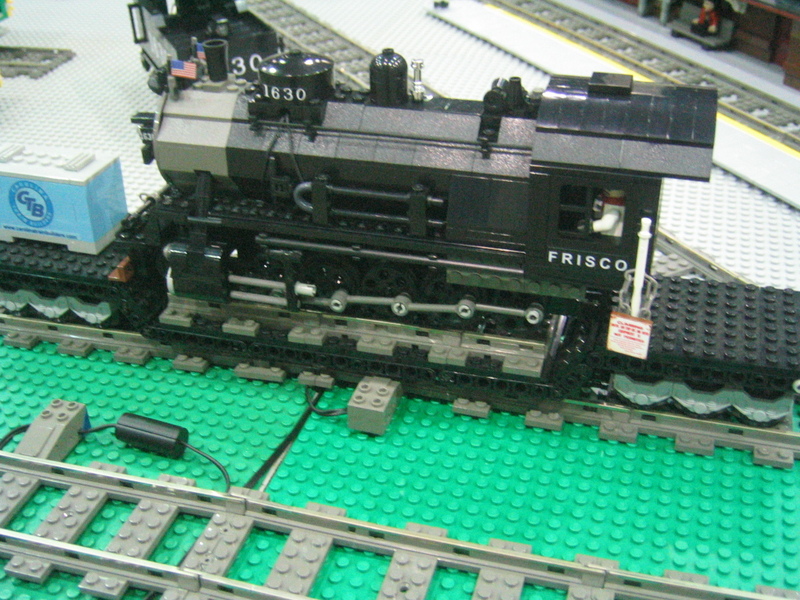 I was poking through some of the early pictures on BrickShelf from the 2007 ILTCO combined club layout and found one of my CTB containers in one of the images.� I had built a number of these containers a few years ago (2004?) and gave them to a few people.� They are constructed from Maersk Blue bricks I obtained from the LEGOLand California Model Shop about 5 years ago. This entry was posted in Custom Kits. Bookmark the permalink.